An elderly farmer is brutally murdered, and his wife left to die, in a remote farming town in Sweden. Kurt Wallander, an inspector with the Ystad Police must find those responsible for the horrible crime. 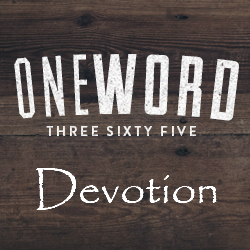 He has just one clue, the dying woman’s last word: foreign. In a country where lax immigration laws and processes have turned some citizens against immigrants, that word could cause even more trouble for Wallander. 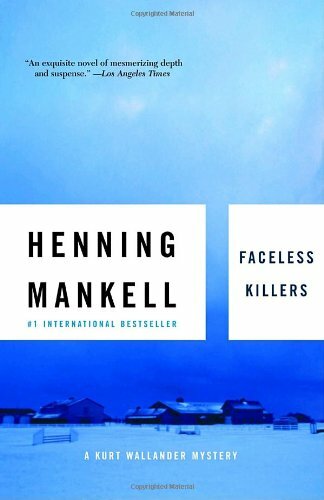 Faceless Killers is the first book in Mankell’s Wallander mystery series. I discovered this series by watching the BBC’s newest adaptation on Netflix. It stars Kenneth Branagh as the title character. I really enjoyed the show, and decided to give the first book a try. First, let me say that the tv series does not start with Faceless Killers, which felt odd as I started reading. The introductions of characters such as Wallander’s ex-wife and daughter were very different than the tv series. There are many differences to the story, characters, and even the plot of the main mystery. Some subtle, some not so subtle. That being said, the book is excellent. I was immediately impressed with the imagery and description. The novel is very well written, and I can see why it is an international bestseller. I do, however, think that having a few faces to go along with the characters (after watching the tv series) made it even more enjoyable. There is a bit of harsh language here and there, and Wallander is most definitely flawed, but I think it fits the story and makes it very real. I fully intend to read the rest of this series somewhere down the line.